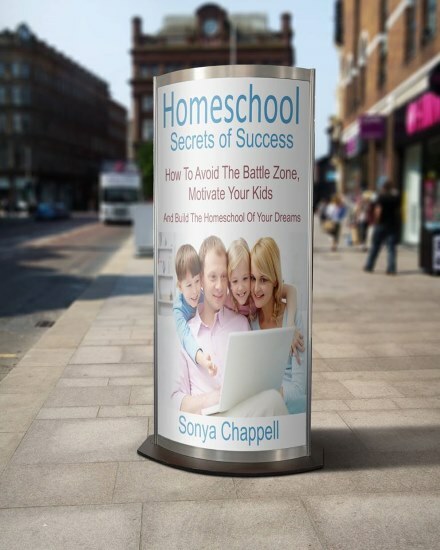 Homeschool Secrets of Success is an indispensable guide to how to avoid battles with the kids so you create a happy and enthusiastic home where learning stays fun. You are reading this because you are frustrated. 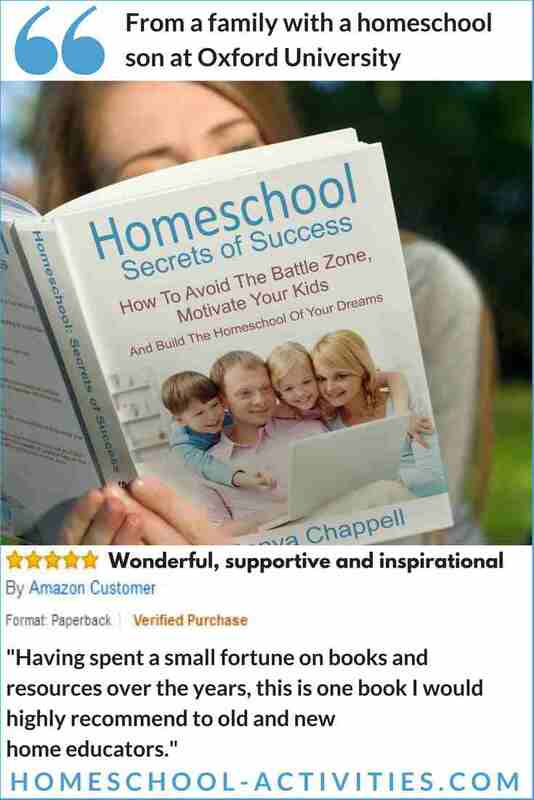 You've got all these big dreams about creating a wonderful homeschool and it is not working. This highly recommended guide will prove to you that the biggest secret to homeschool success is motivation. Because when you choose how to homeschool, there is an elephant in the room. And that's you. You are the parent. But now you are the teacher too. That is potentially an enormous problem on the motivation front. What happens when you end up in lots of battles with the kids? The kids aren't interested. They don't want to learn. You are tearing your hair out. This is their future ...Can't they realize that? What if they don't get any exams or qualifications? They will have failed. And you will have failed too. 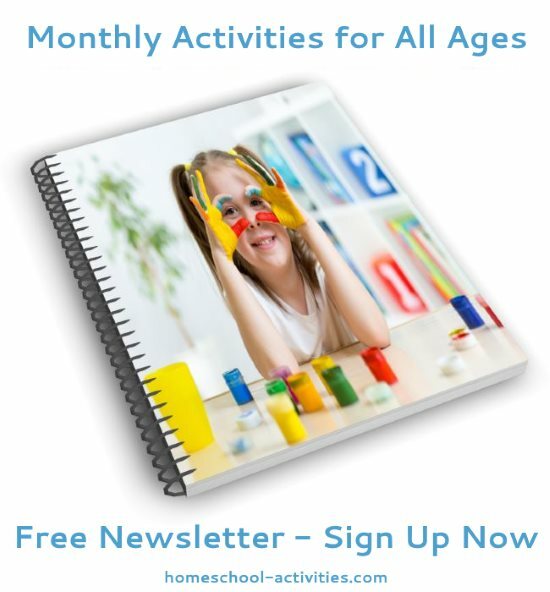 This guide shows you exactly what you can do in your homeschool to get your kids happy and enthusiastic - and what not to do. 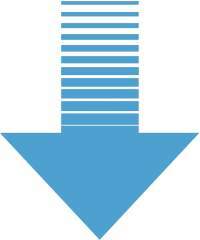 Dealing with common homeschool problems like this plea: “Desperate for enlightenment. 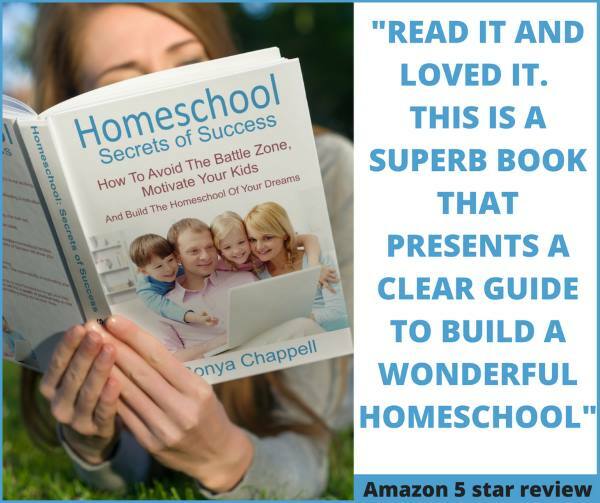 My kid refuses to do any work," the book contains invaluable homeschooling help for all homeschoolers, old and new alike. The book is based on my unique experience as one of the few 2nd generation families with a homeschool son at Oxford University and suggestions from more than 10,000 Facebook fans. I am in a unique position to help you discover the skills which will make you realize your dreams and turn homeschooling into the most fulfilling thing you've ever done. I am one of the very few second generation homeschooling families taught at home myself. And yes, I have 'succeeded' with my own kids, (at least in my terms). My homeschool son William is at Oxford University and my daughter is taking a very different path and following an unschooling route as an artist. I have written Homeschool Secrets of Success to teach you the techniques I have learned which make homeschooling so worthwhile. At all times practical, this upbeat guide is essential reading whatever homeschooling method you follow. The difficulty of keeping your kids on board becomes particularly acute when it comes to homeschooling high school and the responsibility for getting your children through exams. 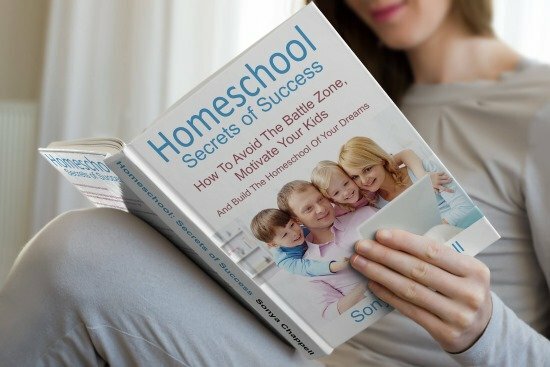 Uncovering the five common motivational mistakes made by parents, the book concludes by proving that the academic route is not the only path to homeschool success. 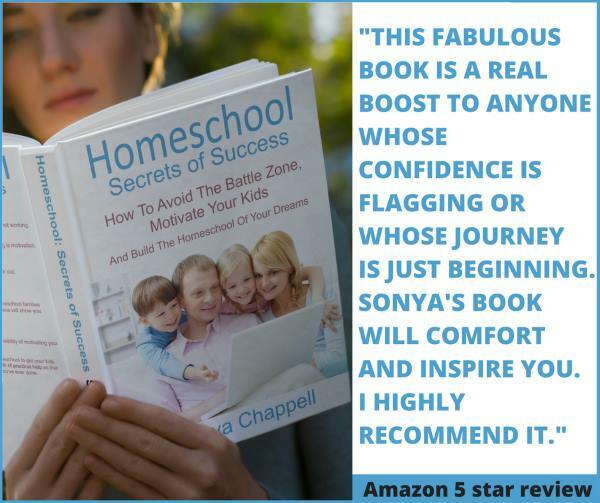 Homeschool Secrets of Success draws on the work of leading educationalists like John Holt, Ken Robinson, Charlotte Mason and Maria Montessori. "Really good, comforting book for anyone who has ever had a 'wobble' as a home educator. Clear and concise advise from a parent who has successfully raised her own home educated children. Written by a family with a homeschool son at Oxford University, this invaluable guide shows the secret to homeschool success - how to avoid battles with the kids and make teaching fun.